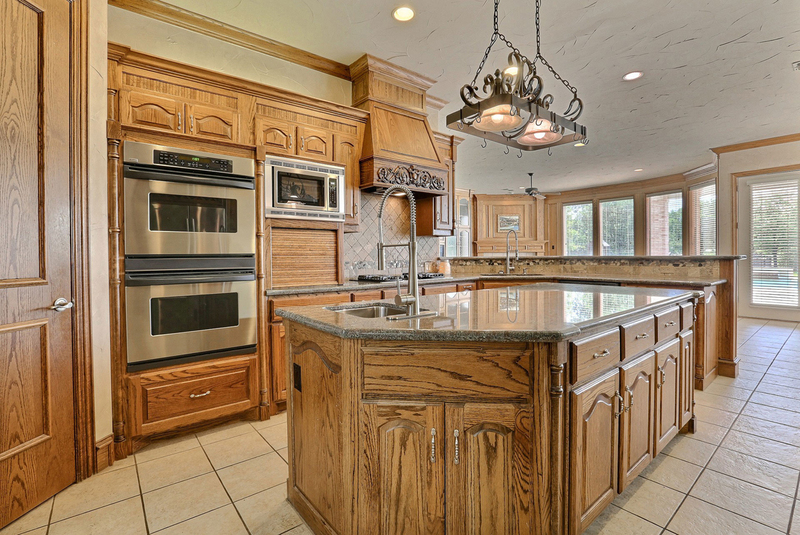 Both the kitchen and bathrooms are important rooms in any home, and people should feel comfortable in them. If you like to or must cook often, a comfortable, modern kitchen is much easier to work in than a cramped kitchen with dated appliances. Even if you aren’t big on cooking, the kitchen is often the place for conversation, homework, and game night, in addition to mealtime. There are so many options for not only beautifying kitchens, but to increase their utility. To take advantage of these options, all you have to do is call MCL Electrical & General Contractors and decide what you want done to your rooms. MCL Electrical & General Contractors has years of remodeling experience, so you know that you’ll receive only quality work by top notch professionals. We will do everything from changing lighting and replacing countertops, cabinets, faucets and sinks to changing flooring, and even expanding rooms or constructing additions. We can also help you brainstorm about different plans, so you can eventually make design decisions that work best for your home and famly. We will keep communication open with you about budgets, timelines, and construction so that you have full say in what changes are being made to these essential rooms in your home. Having any room remodeled, particularly rooms that get so much use, is both exciting and a potentially stressful. You can feel comfortable knowing that our professional, respectful team is working hard to get the job done thoroughly and quickly so you can get life back to normal with the kitchen and bathroom you’ve always dreamed of.